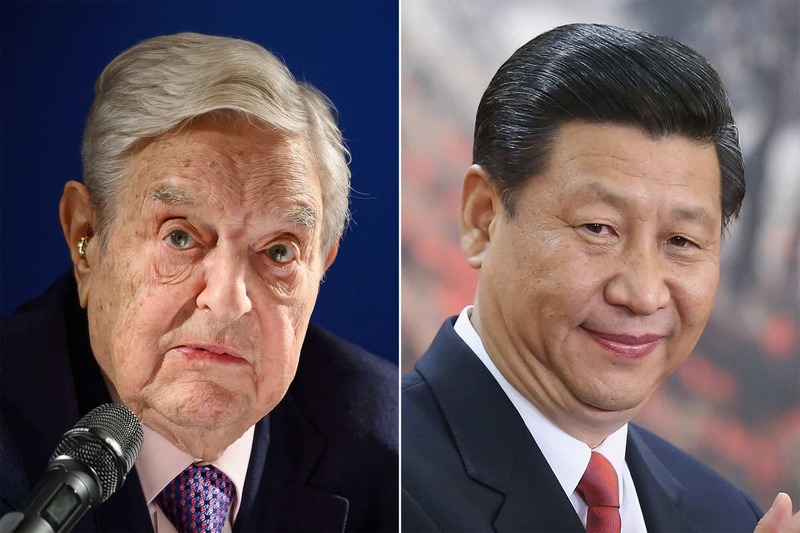 Billionaire investor and progressive political activist George Soros attacked Chinese President Xi Jinping by describing him as the most dangerous opponent to the people who believe in open society. Soros was speaking at the World Economic Forum (WEF) during a private dinner event in Davos, Switzerland when he lambasted the Chinese President and his social credit rating system. China’s social credit rating system is an attempt to set up a broad ranking system to monitor its citizens, giving them a social credit score. The Social Credit rating system was first launched in 2014, and it would track elements of individual people’s behavior and determine some personal privileges for them based on a score. The system has been launched on a pilot basis, and it is still unclear how it is going to be implemented fully all over the nation. For example, if a person gets a traffic violation ticket or caught speaking against the Government, the system would be keeping track of these events, and it would lower the personal score for the individual. And the state may finally bar people with lower scores from important state facilities like public transport or state-sponsored education. The Credit system is scheduled to be fully operational by 2020, and it is expected to be mandatory for every citizen. The head of Soros Fund Management and the Open Society Foundations described the system as frightening and abhorrent. George Soros, 88, is a Hungarian-American businessman who has spent loads of his wealth for funding human rights projects and liberal democratic ventures around the world. He has been a significant and regular donor to U.S. Democratic Party, and he had backed presidential campaigns of Hillary Clinton and Barack Obama during the past elections. Soros had previously described Trump as an imposter. He also had been subject to criticism by right-wing groups in recent years, in large part due to his support for liberal causes.